Ophthalmologists examine and treat common vision disorders, eye injuries and diseases. 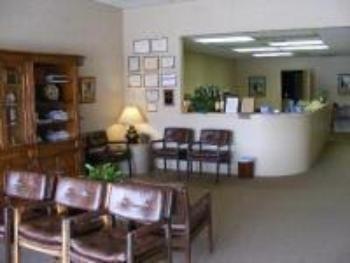 They also provide comprehensive medical eye examinations, spectacle and contact lens prescriptions. 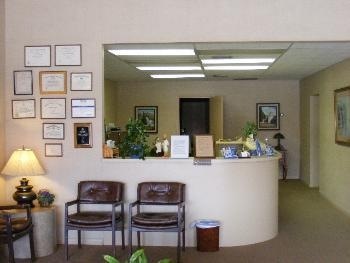 Ophthalmologists such as Dr. Andrew F. Bruno, M.D., are licensed medical doctors that can prescribe medication and perform eye surgery. AFFILIATED HOSPITAL for Dr. Andrew F. Bruno, M.D. Dr. Andrew F. Bruno's office is by appointment only. As always, emergencies do happen and we prioritize your needs. Should you have an after hours emergency, we do offer phone contact services. The office is closed Thursday and Weekends. Blue Cross Blue Shield "Blue Option"
PLEASE CALL US TO CONFIRM THAT WE ACCEPT YOUR INSURANCE.